Previous ArticleTim Smith’s New Adventure ? Next ArticleHumbled and Excited ! 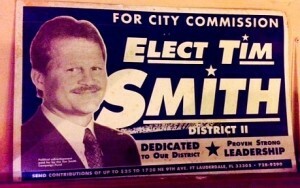 Our block in South Middle River supports Tim Smith as he’s DONE THINGS while others haven’t.